Its amazing how experienced trainers learn new training tricks through their training sessions. If you have a small dog (5lbs or under) this can work for you. Training sit can be a great fun but if you have a small dog that seems to jump instead of sit, it can become frustrating. If you are having a similar problem I have your solution . When asking your dog to sit try using a low coffee table. When you ask for sit (using tips from my sit blog ) ask for it under the table. When your dog wants to jump he is limited in space and will actually be forced to sit. Continue asking your dog to sit until they are consistent . Then start asking for sit out from under the table . If they jump again ask one more time if still jumping then move back under the table. This little technique is a great way for people with little training to experience real results. In some cases people use a wall where you ask for sit and the dog sits because there is no more room to go and they naturally sit. The table is a similar trick. When your dog barks at the door or runs around your house when the door bell rings you need to get your dogs focus off those distractions! Grab a place mat. Place it 15 feet from your door and ask your dog to sit on it. This is now your dogs go to spot. Ask your dog to his spot and say stay. Walk to your door and return if your dog stayed on their spot, reinforce them. Do this again to make sure your dogs “stay” command is strong. ( door then back to dog). Now again go to door but touch the handle and wiggle it. If your dog stays, reinforce. 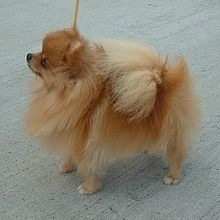 Remember your dogs attention span maybe short if your dog gets up and walks away. Don’t chase after them ( ignore the undesired behaviors always) , wait till they return . Now we will start opening the door open and shut. Make sure the door way is clear so the dog sees no one at the door. If your dog is still sitting reinforce them. Now the tough spot. Have someone ring the doorbell but not stand in the doorway. 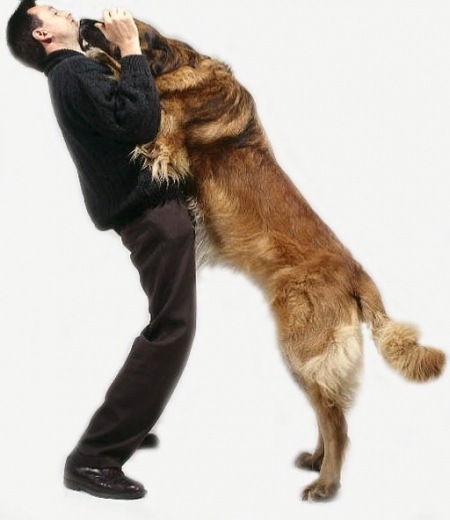 The dog will bark most likely ( or even break the stay), just wait till your dog stops the undesired behavior and comes back to control in their place. Reinforce the calm sit position and try again . Do this until your dog is staying on their spot . Reinforce them if they are staying on the mat. Once you get here now add the person to the door . The person should only move if you tell them to. If your dog is off their spot heading towards the door ask the person to step back outside . Do this again and again reinforcing good behavior . You get see results with this positive reinforcement technique in a day . But remember when doing training sessions with your dog you need to let them know when they leave the train . Use a word like “ok” or “done” to let your dog know he can either 1) greet the guest or 2) walk around the house. I also use hand gestures as well so try to say “done” or “ok” and do a quick clap . Now your dogs knows to break the stay position and carry on with their day. Jumping and barking can be a frustrating behavior but with this technique your dog will know that door bell ringing means sit on mat not jump on guests . If your dog is whining or barking in an elevator. You need to desensitize him to it. This doesn’t mean use the elevator more and more however. When you are entering into the elevator ( you know the dog is going to be uncomfortable) so bring treats with you and set your dog up for success. When you enter the elevator before the dog whines reinforce with a treat. Then ask for the basics sit or down and reinforce them if they do it. 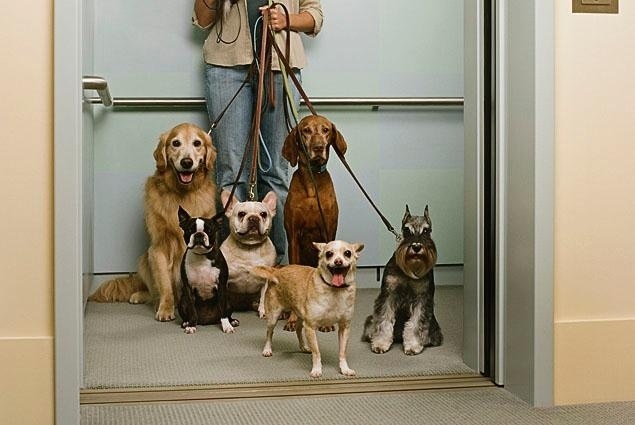 By the time the doors open your dog will have been reinforced several times in the elevator. Do this every time you go into the elevator!!! No skipping. If you can monitor your dogs progress and maintain this training, your dog will start running into the elevator because it is so reinforcing! Like always small simple steps and obedience is the key. If they are focusing on you other distractions,no matter how uncomfortable, will slowly diminish. The problem: a dog used to respond to “come” but when the dog got sick the owner used “come” to give the dog the meds. Now the dog will not respond to “come”. Solution: the dog is obviously associating the word “come” with negative feelings. This can happen to anyone but to fix the problem is not impossible. Change your sd ( Discriminative stimuli (sd) such as signals, targets, and cues). In other words use a different word . The association with “come” is now extinguished and the use of a different word is now needed. Some great words besides “come” are : here or now. Remember that the cue words are for you. You can use the word ” balloon” and you will get the same response. Is it the training that counts here not the word. Remember that !! So now start from the beginning. Ask your dog to sit, step two steps back and say “here”. If they respond reinforce and repeat. So you are retraining the behavior. Trainer errors are tough to fix and they are frustrating because you know it occurred do to a mistake you ( the owner) made. But it’s ok that’s life, be positive and learn from your mistakes. Or in other words it is reinforcing small approximations or steps until you have the desired behavior you want. I like shaping behaviors because it is what separates the trainers from each other. In training I believe animals should learn all their behaviors by thinking fir themselves and then doing. It is incredible to see a dog thinking about a behavior and emitting what you want. You both feel accomplished! Now this doesn’t just happen it takes time . Starting new behaviors with a dog is such a bonding experience. If you wanted to train a “jump” behavior. You need to shape the behavior to your criteria ( goal ie. specific height or style). So to start don’t expect your dog just to jump over a stick especially if your breed is not a jumping breed of dog. So start shaping! Place the stick on the floor and call your dog, when they walk over the stick reinforce that behavior. Now lift the stick just a little and ask jump again. If your dog goes over the stick reinforce again. You are now shaping the jump behavior adding height and style. Remember that training is addictive ( especially if you are getting results) so be reasonable with your dog and don’t push your trains. It is better to do multiple little trains then long trains that could discourage your dog if you hit a wall. This is where the saying ” ignore undesired behaviors” comes in. The way you shape a behavior will show in your dog. So work slowly, know what you want the behavior to look like and train it.